Sell Your Sacramento Home Quickly With MegaBliss Real Estate! Join tons of highly satisfied homeowners who have worked with MegaBliss Real Estate to sell their home or commercial property quickly and for top dollar. or call us at (916) 949-6929 today! 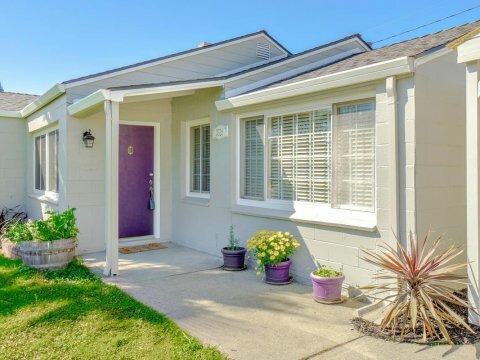 Selling Your Sacramento House Can Be A Blissful Experience! We know that deciding to sell your house in the Sacramento area isn’t a decision to be taken lightly. Our goal is to work with you to create a successful selling plan. There is no cookie-cutter way to do sell a home, so we are committed to working with you to understand & help you accomplish your goals. Our process with make things hands-off for you and is personalized to help you achieve a successful sale! Let our team help you determine the perfect listing price to help you sell quickly while getting the most for your Sacramento property! It isn’t about just listing your house. It’s about helping you get the price you want in the timeframe you need. We thrive on helping others in the community, providing MEGA selling service to homeowners when they need it most! Our personalized marketing solutions will ensure your house is seen by the right people. Our professional fee is the industry standard, but the service and marketing provided are far above standard. We do not believe in hidden fees/costs, so you have no worries here. Our Simple, Four-Step Selling Process! You can focus your energy elsewhere while we handle all of the details in selling your house fast! Experience Our MEGA Service, Our MEGA Dedication, and Our MEGA Results! There are many things that go into the successful sale of a Sacramento house. The home must be priced and marketed correctly from day one in order to avoid being looked over, slipping down the line behind other new listings that are hitting the market. We’ll work together to ensure the house is appealing to the right people, helping you to sell quickly and for the right price. Our customized marketing solutions aim to reduce the number of days it takes to sell your house while helping you achieve the highest sale price possible. Ready To Sell? Let’s Connect! Or call us today at (916) 949-6929! Do You Know What Your Sacramento House Is Currently Worth? Home values are changing every day. We want to provide you with a free, no-obligation home valuation report. It will help you determine how much you can realistically expect to receive for your Sacramento property. 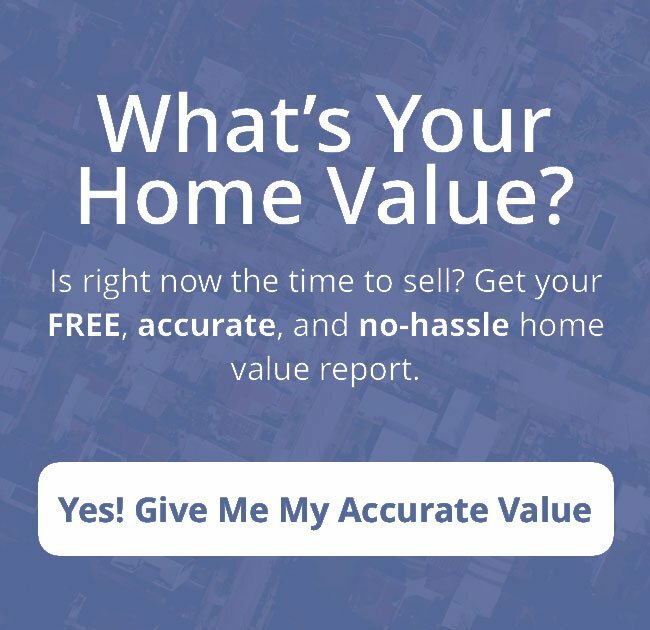 Fill out the form below to get your personalized home valuation!